This certificate level qualification is studied online (eLearning) and examined externally. 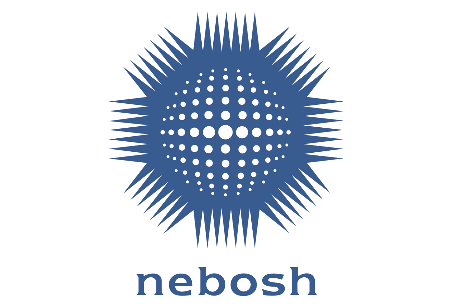 The NEBOSH General Certificate is a must for anyone that is serious about wanting to gain a strong knowledge about health and safety and aimed towards Managers, supervisors and employee representatives. The course is broken down into two sections, the first section focusing on managerial issues such as UK based legislation, safety management systems, risk assessments etc. and the second part looking into hazards and control measures such as manual handling, fire, electricity, hazardous substances and more. This wealth of information will provide the necessary tools for the candidate to become a great asset for their present company or potential employer, who will value these well sought after skills. Consist of two 2-hour written examinations with one ‘long-answer’ question and ten ‘short-answer’ questions each; all questions being compulsory. The practical assessment is carried out in the candidate’s own workplace. People with health & safety responsibilities, typically in entry and mid-level management roles. It is additionally recommended that learners have already completed an IOSH Managing Safely qualification as a foundation.